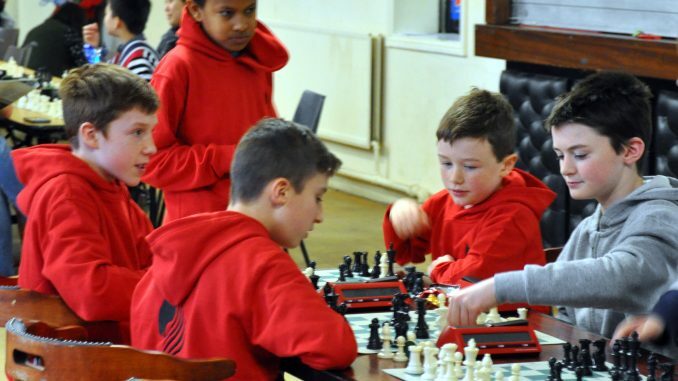 The Junior club ran a large Grand Prix event over four rounds today. Congratulations to Shane Grennan, Ana Terres and Roisin Bell for organising this event so well. The junior players are very grateful. The Club tournament resulted in a tie between three of our most experienced and strongest junior players: Sean, Marco and Maciej. Just behind them was Andrew. 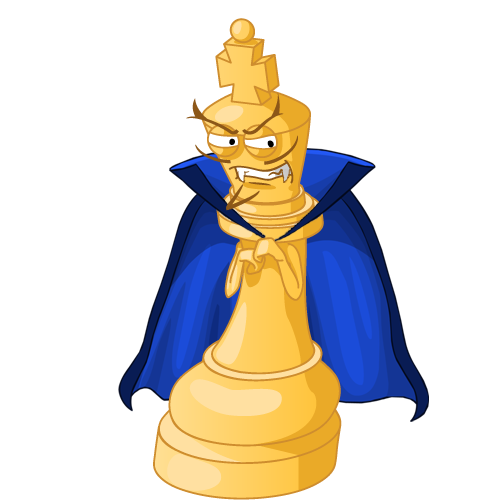 Tournament Chess News. Home & Abroad.